One Kellogg Place, a 72 acre mixed-use development, first opened in 2001 in Wichita, KS. 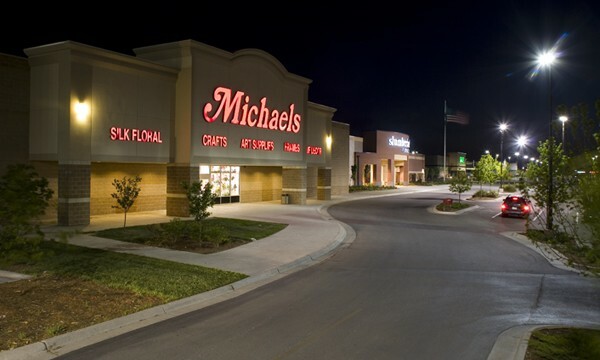 Tucked in in the juncture of 3 of Wichita’s busiest roadways, One Kellogg Place is prominently located to provide convenient shopping & dining options to East Wichita and surrounding communities such as Andover and Augusta, KS. 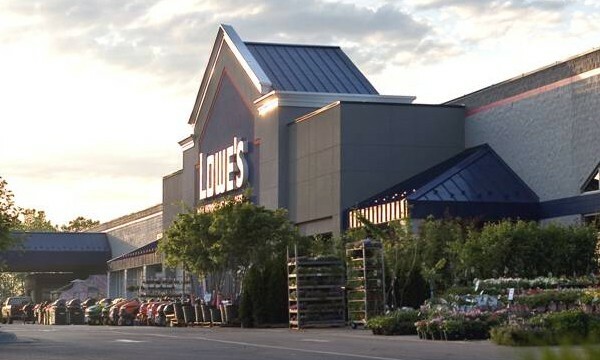 Anchored by Wal-Mart and Lowe’s, the development also is home to Michaels, PetSmart, Ashley Furniture and many small shops and restaurants. 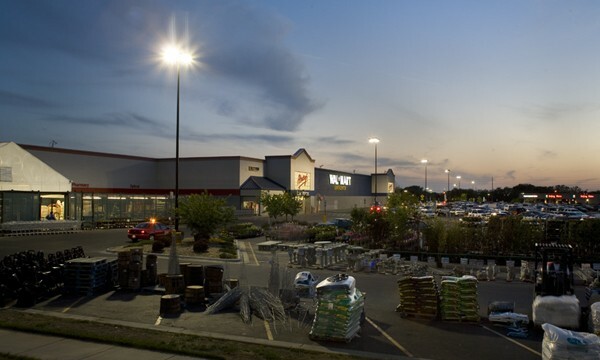 LANE4 Property Group developed and marketed the final 6 acres of the project consisting of junior boxes and multi tenant small shop buildings.